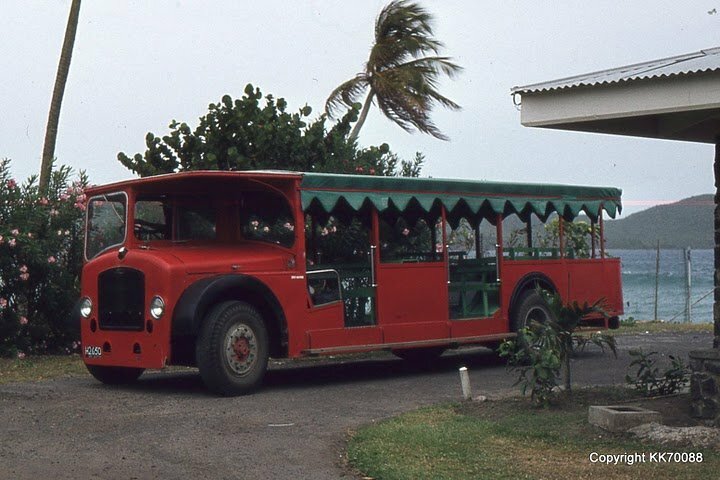 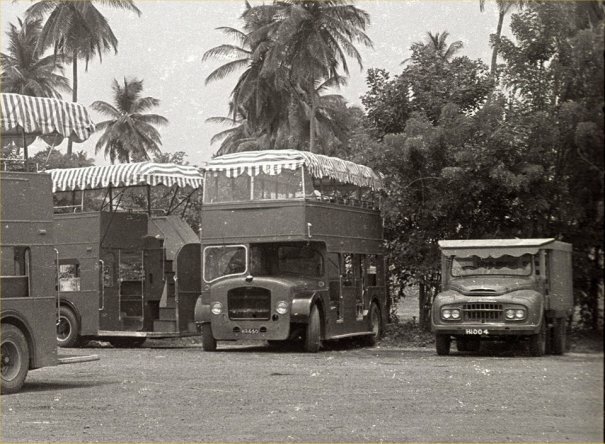 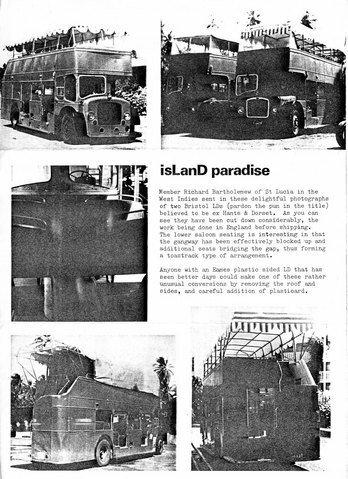 Some interesting material has come to light recently of four LD Lodekkas which were converted to a unique "toastrack" configuration in the early 1970s to the order of a customer on the Caribbean island of St Lucia. 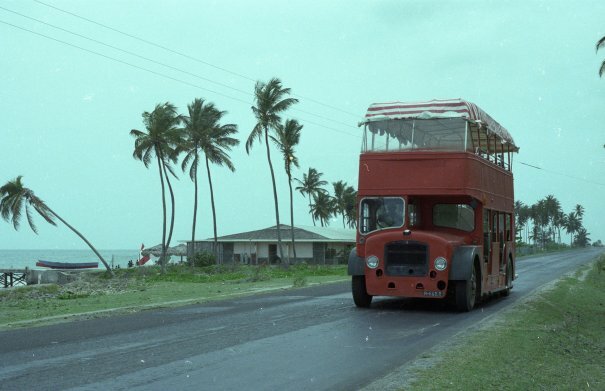 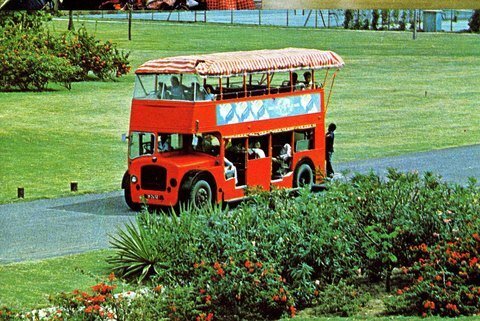 The May 1971 issue of Buses magazine (published by Ian Allan) has a photo of one of them (not reproduced here for reasons of copyright) but the caption states that it is "an ex-Crosville LD converted by Lustre Engineering of Chichester for Halcyon Days Hotel, St Lucia, West Indies". 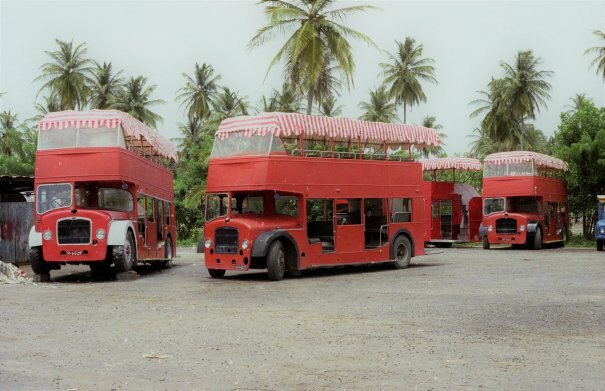 The identity of the other three is still, as yet, a mystery.